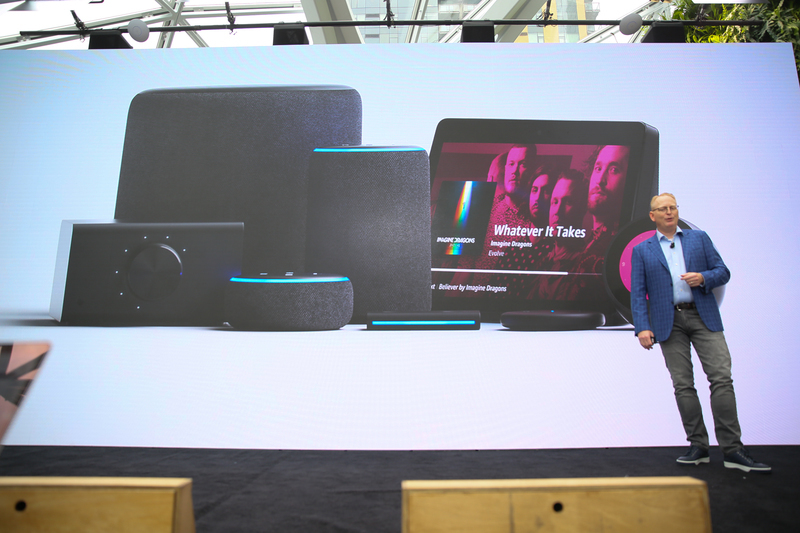 Amazon is announcing several new Echo and Alexa products at its event in Seattle. Follow our live coverage. 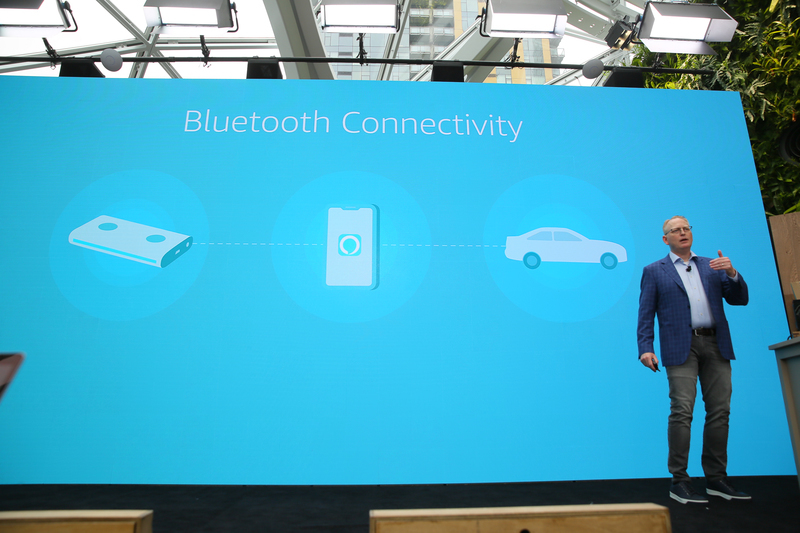 "There are 70M new cars sold every year...but that leaves hundreds of millions of cars that we can't integrate with." Available for invite this year. Echo Auto. Looks like a little cassette tape. 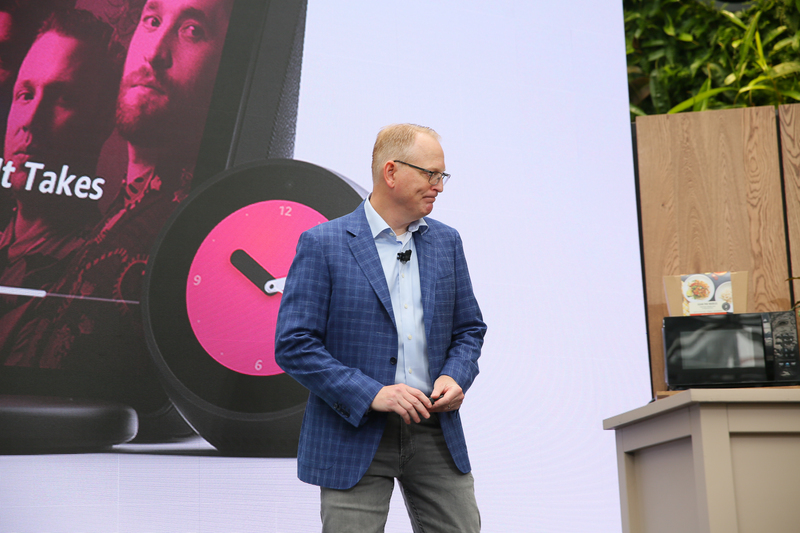 "Do not let the size of this device fool you," Limp says. 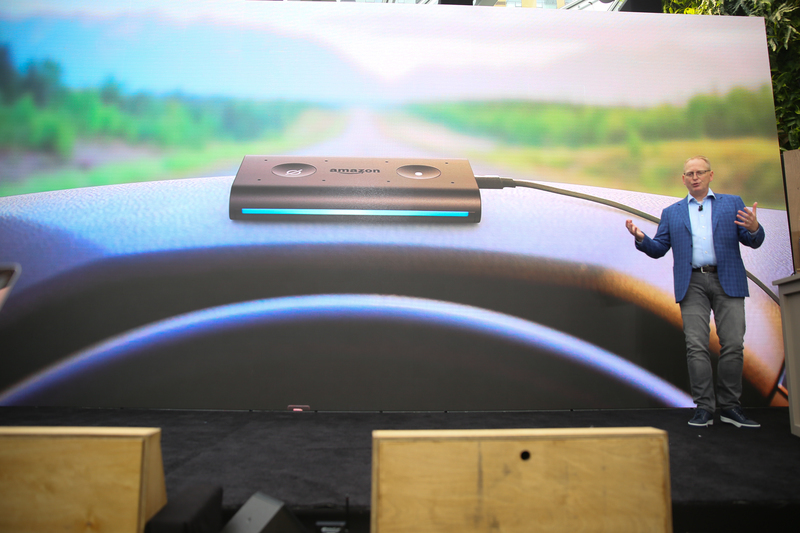 Sits on the dash, it's a little guy to add Alexa to your car. Guys, this is the last area...I hope. What's the count on new devices today?? 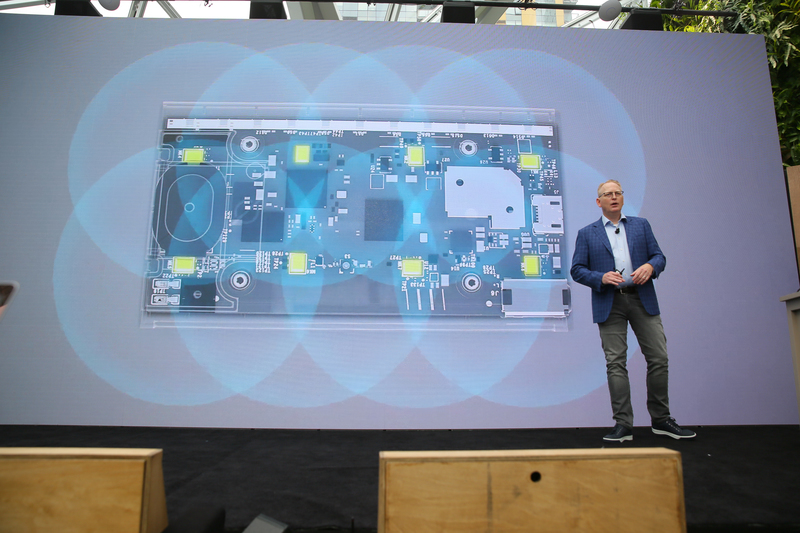 Device connects to your phone over Bluetooth and uses your cell signal to connect to the cloud. Same approach that Anker's Roav Viva uses. Not always great if you've got a spotty signal. Location-based Routine triggers now a thing. Arrive home, and it can trigger stuff. 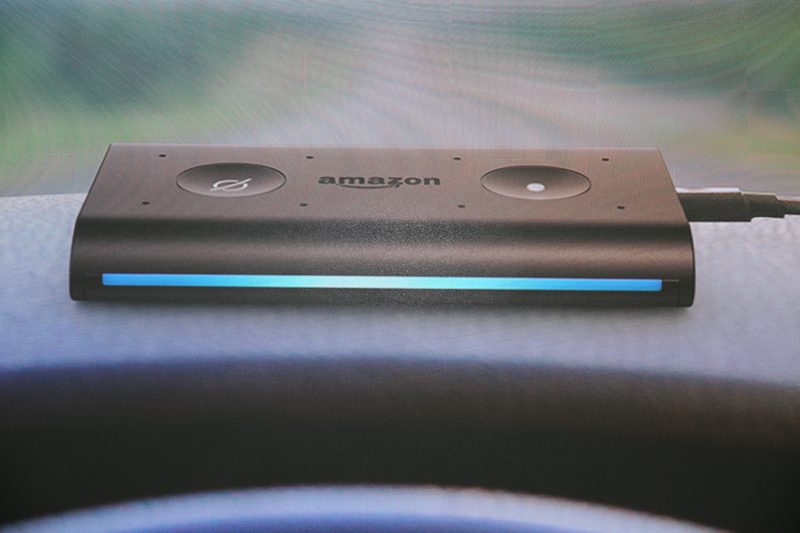 "It turns out the car is a great place for an ambient user interface." "Alexa, add milk, butter and eggs to my shopping list." 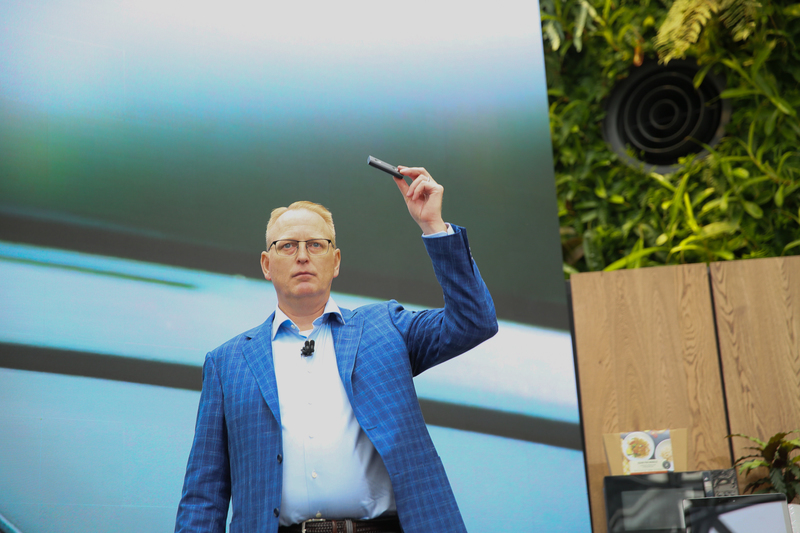 "The car is a great place for an ambient user interface," Limp says -- it's a good point, but Amazon is late to the in-car voice control game. I've had Sync voice controls in my Ford Focus for ten years now. "This makes it super convenient to add to your list." Location-awareness is key here -- ask Alexa for the nearest Starbucks, and she'll tell you where it is and how late it's open. What about turn-based directions, though? Play audiobooks, find a nearby Starbucks, call fam. Limp just called his wife on the new device. Talked about noodles. Here we go -- "Alexa, give me directions to the airport." 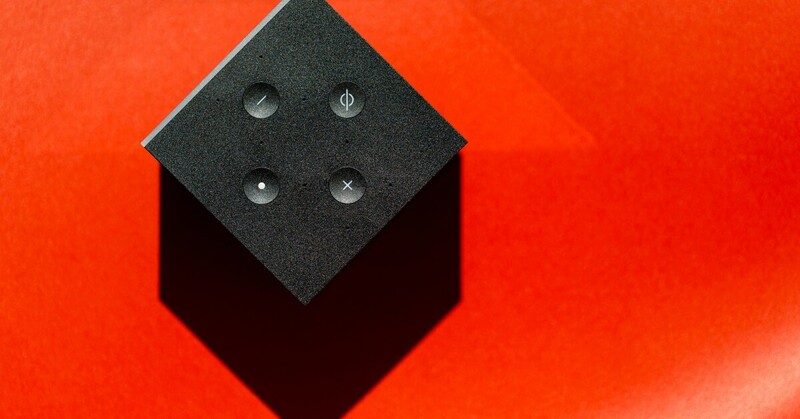 Sends visuals to your phone, in case you've got it mounted safely. Works with Waze and Apple Maps. 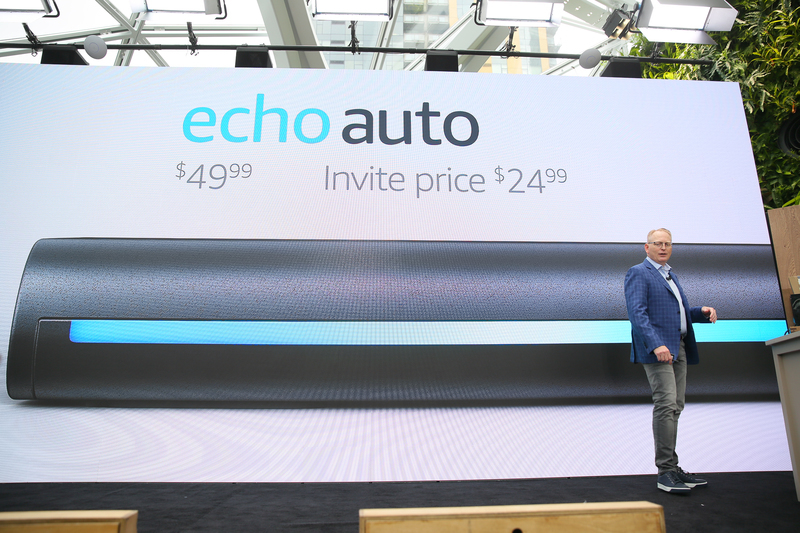 Echo Auto $50, invite price for $25. Starts shipping to invitees later this year. 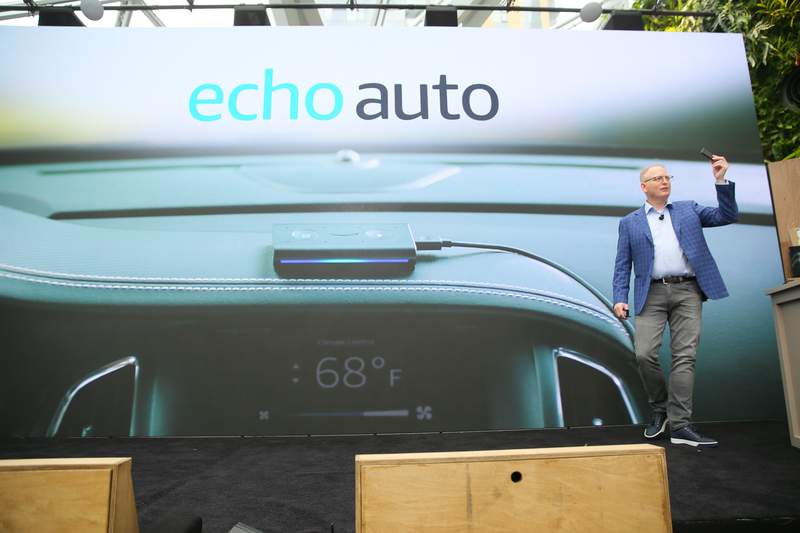 Yeah -- I think a lot of people would pay $25 for Echo Auto. Gonna be a hot seller. Holy moly, I think we're done here. Yep, thanks from Limp and that's a wrap. That's a wrap on the presentation. Heading over to the Day One building next door to go hands on with all of the new gadgets. Our busy day is just getting started -- we'll have video of everything for you soon! 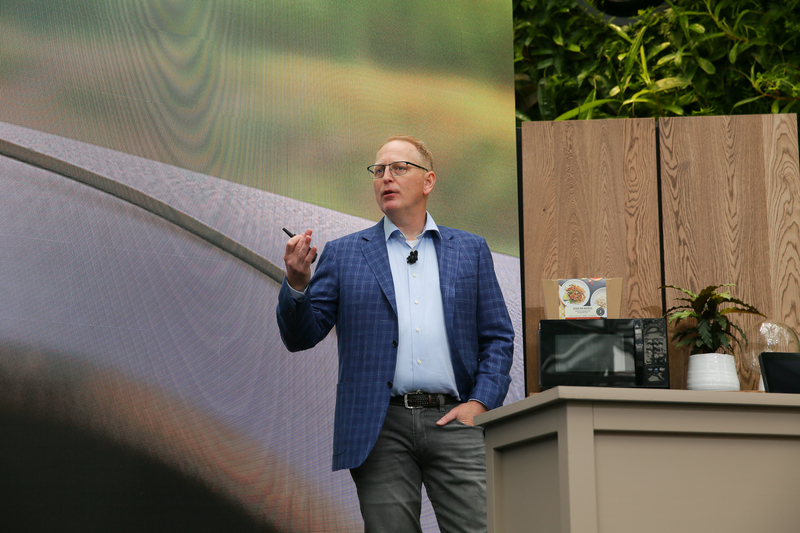 US Day One BlogFollow along as we live blog the event, starting at 10am PT. Wow, that was a lot. Check back with CNET today as we flesh out info on all these new products and features. And that microwave!